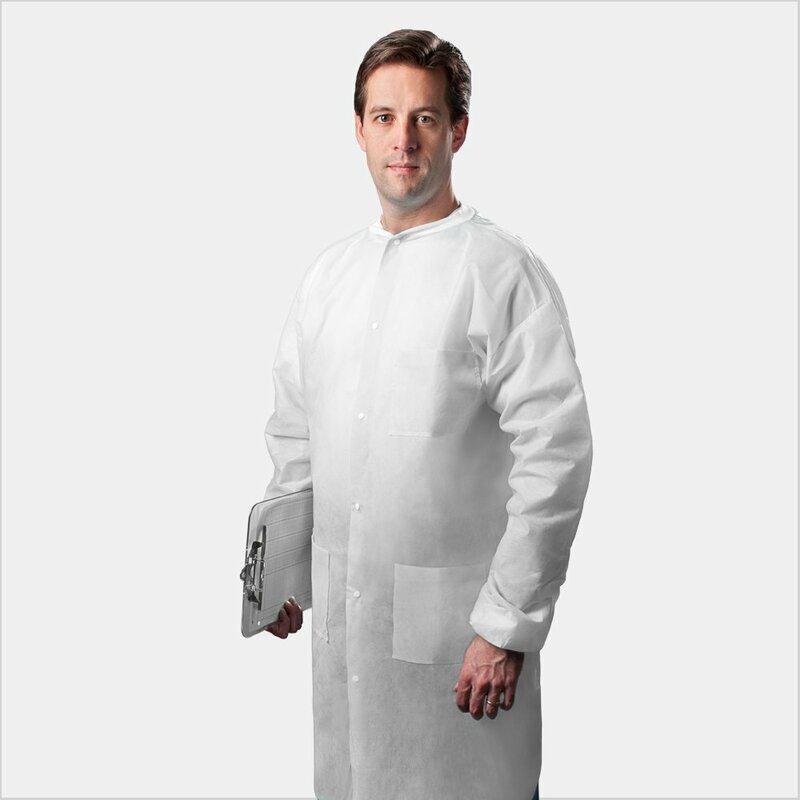 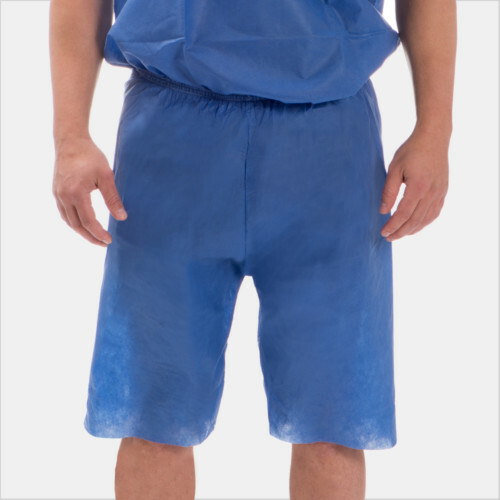 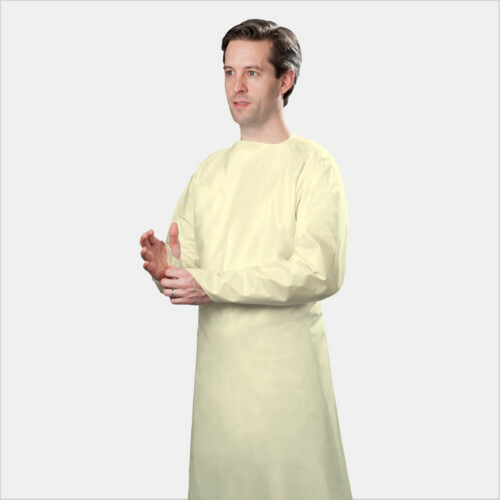 Quality crafted for exceptional comfort and fluid-resistant protection, these durable full-length lab coats are ideal for moderate to high fluid-exposure settings. 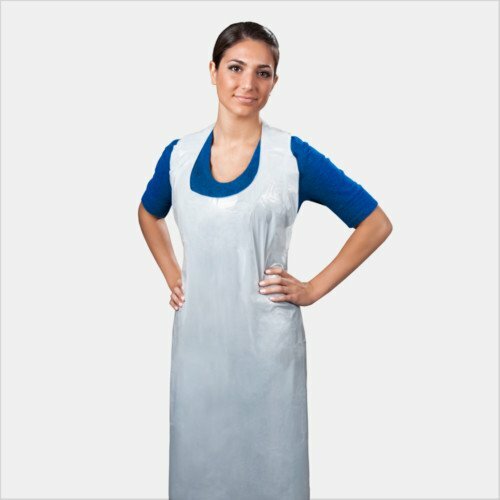 * Manufacturing certified ISO 9001 for Quality Management Systems. 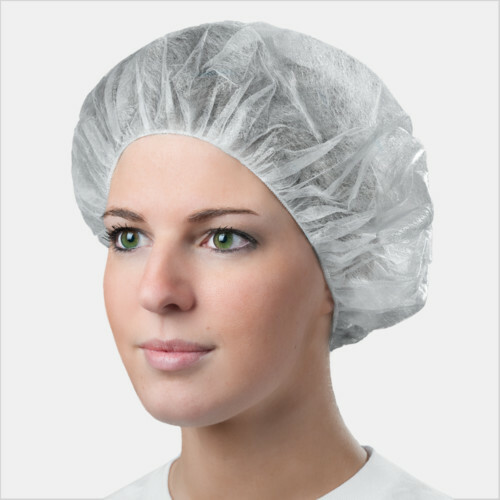 * Manufacturing certified ISO 13485 for Quality Management Systems for Medical Devices.